AA Metatrone: The Number one thing to remember is that there is absolutely nothing for you to be worried about.. with all the upgrades that are being delivered presently to earth, your body will eventually gradually mature into a different state of being to which such devices simply would not be able to stick to.. for it will not be possible. Also REMEMBER… that if your body is in BALANCE.. both physically and spiritually nothing can get through to you. And hence, this is the most important aspect for you to focus on dear children. But since you are inquiring of other ways to remove these objects I will provide you with the answers you seek. 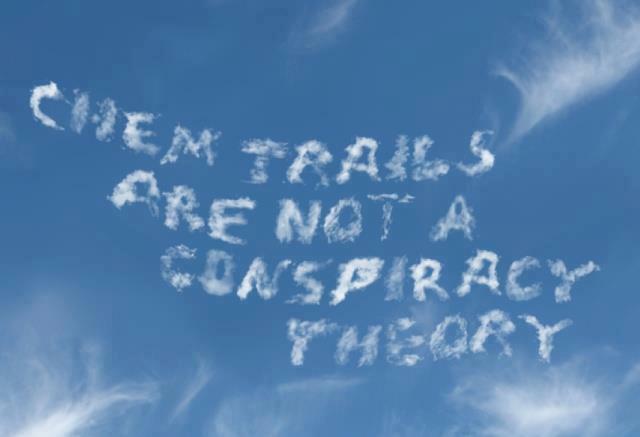 It is indeed true that Chemtrails exist. It is delivered into the atmosphere by advanced technology which is toxic to the atmosphere and your bodies. There are many reasons for such activity and I will not go into these at the present moment. It is true that your Galactic Brothers & Sisters ARE working hard on removing these technologies from existence, sadly much of the contamination still reaches you, as you walk in the open air especially in the cities dear child. There are other environmental factors that are effecting humanity which is far worse than the magnetic chips that are being sent your way from the skies via the Chem Trails.. and yes it is true that they are mostly utilizing such new technology in big cities, however understand that it is spread all over the world..
Now how these devices work, is very simple.. these are microchips.. made from aluminum.. that enter you bodily system.. and/or remain atop of your skin.. metallic and shiny in nature.. you may notice that in some locations (Cities, etc) your skin appears to glow.. as if it is covered with tiny metallic speckles.. and if you do notice it.. know that you have been sprayed. BAKING SODA: What you are after is not dissolving these objects.. you need to neutralize them.. and get them out of your body.. you need to render them useless so that they cannot transmit their data to the those that created them.. once the transmission stops.. these devices are then easily washed off your skin using your basic soaps.. scrubs .etc. It is important to remember that your skin has pores and through these pores a variety of substances do get through to your inner body. SILVER WATER: Place pure silver into your water bottle jar and let it sit there for a while. By doing so you are actually creating HOLY water, which will not only work on rendering these devices useless but will also help remove and detoxify your body from other ailments. This is healing water, medicine water and must be used with caution. ENERGIZED WATER THAT YOU CAN MAKE YOURSELF: Hold the glass in your hands.. and repeat the following world without prejudice and judgment but with love and understanding and so it is. It is so.. I ___________________ by the powers that be, am invoking the powers of the divine energies and frequencies that are delivered through my crown chakra and flowing through my body into my hands and into this cup of water that I am presently holding before me. 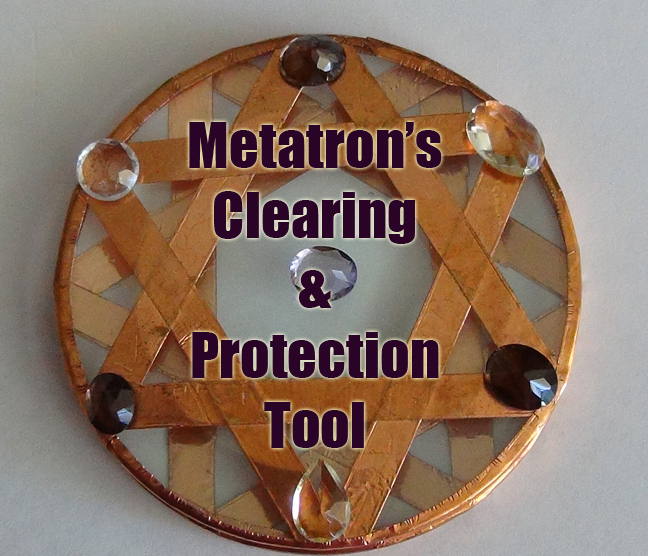 I invoke the power of AA Metatron.. I invoke the power of THE SOURCE of the DIVINE of ALL THAT IS.. of ME.. and instruct the water to enter my body and enter each cell within the body and remove any and all foreign objects that are binding to my cell walls and help the body expel these foreign objects and bring them out of my body in the physical realm..
Whilst I drink from this cup.. 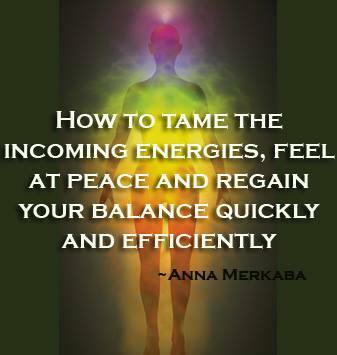 I am also energizing the ethereal body, that I hold with the vessel of time.. and release all the negative emotional feelings, catastrophes, ingrained in the cellular memories of the past, present an future, into the light for healing and transmutation. I invoke and I allow AA Metatron and the angelic realm. To take any and all unduly delivered particles into my body that are causes havoc within and bring them out into the light for healing and transmutation. I allow this to be performed, so that I may be free, and rid my entire system of such devices that are being implanted into me, without my consent on a physical plane of existence. I AM freeing myself from the constrains of physical existence. I am now freeing myself from the contents of the controlling devices that are perpetually installed within my body which are NOT FOR MY HEIGHEST GOOD. 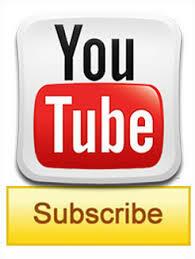 Dear children of the light THIS YOU SHOULD KNOW If you keep your physical and emotional body in balance at all times.. no matter how difficult this may seem to you to achieve.. you will not allow these devices to enter this system.. the body will automatically reject any and all such devices.. However.. the heavy metals that are produced by the pollution in your world.. still will enter the body.. and it is therefore important to remove these.. this can be done by moving to a country side (nature).. and naturally and gradually these substances should leave the body.. once the body gets to that level of detoxification on its own. However to speed up the process many other healing therapies have been introduces on earth. We love you. We are with you. Goodbye for now.